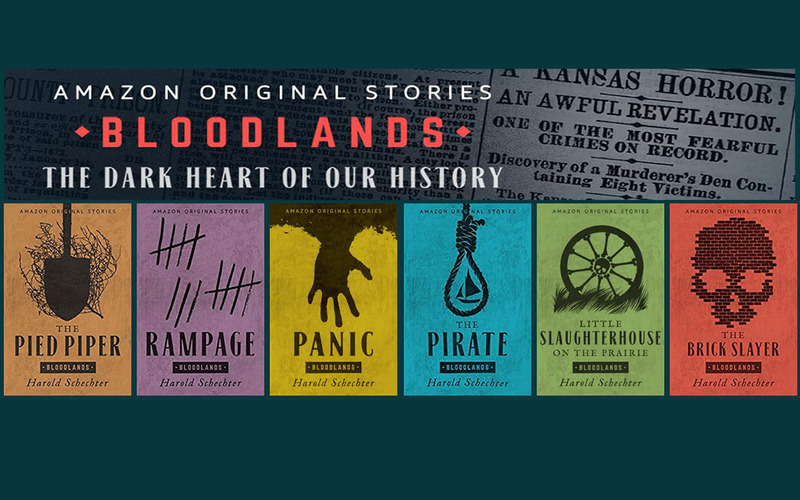 On this edition of Parallax Views, Dr. Harold Schechter, one of America's most prolific and voluminous true crime authors, joins the show for a wide-ranging conversation on history's real-life monsters from Ed Gein to H.H Holmes that attempts elucidate why society is fascinated by serial killers, violent art, murder, and mayhem. The conversation begins with Dr. Schechter explaining how he became interested in true crime through his teaching literature, specifically of the gothic horror genre, as a professor at Queens College, CUNY. 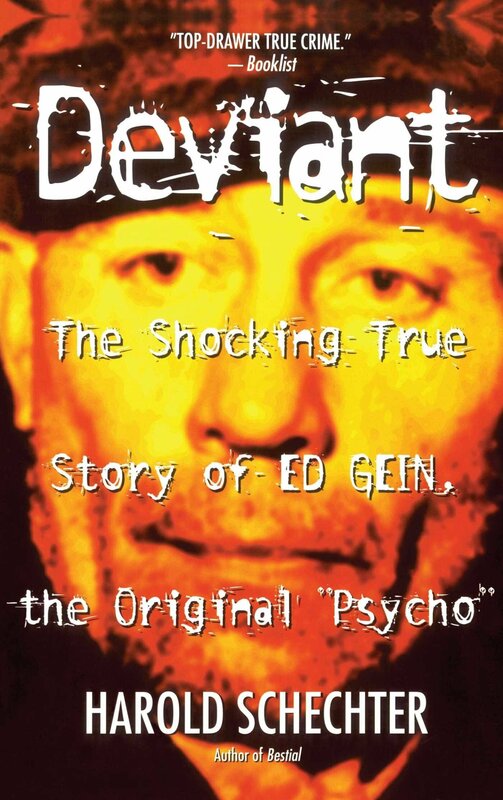 This leads us into a discussion of his first book, Deviant: The Shocking True Story of the Original "Psycho", about the ghoulish exploits of the murderous graverobber "The Butcher of Plainfield" Ed Gein. We delve into how Gein served as a source of inspiration for Psycho, Texas Chainsaw Massacre, and The Silence of the Lambs as well as a brief rundown of Gein's case that attempts to separate fact from fiction. From there we delve a bit into why we, as a society, are so fascinated by serial killers. Dr. Schechter makes a connection between the gruesomeness of folklore and the mythic status that killers take on in our culture. He argues that their are probably psychological reasons that we tell ourselves stories real-life murderers and madmen. 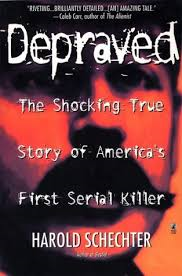 We then dive into one of Dr. Schechter's most famous works, Depraved: The Shocking True Story of America's First Serial, which chronicles the life and crimes of serial killer H.H. Holmes. Holmes has re-captured the popular imagination in America thanks to Erik Larsons' The Devil in the White City and the hit TV series American Horror Story: Hotel, but Dr. Schechter was one of the first to revisit the case. The story of Holmes is one of insurance scams and murder combined that has taken on a legendary status since it first hit the headlines in the late 1800's. Dr. Schechter discusses how he came to question a lot of the more sensationalistic aspects of the Holmes case, which have now become accepted uncritically as fact for many, that were popularized by the yellow journalism of Holmes day. This opens up a discussion about how Dr. Schechter goes about his research in a field that is often rife with misinformation and sensationalism. During this segment we make reference to Wes Craven's The Hills Have Eyes and the legend of Sawney Bean, Tobe Hooper's Eaten Alive and Joe Ball, "The Confessions Killer" Henry Lee Lucas, the ways in which folklore about murderers and other rogues becomes accepted as historical fact, and even Grimm's fairytales. 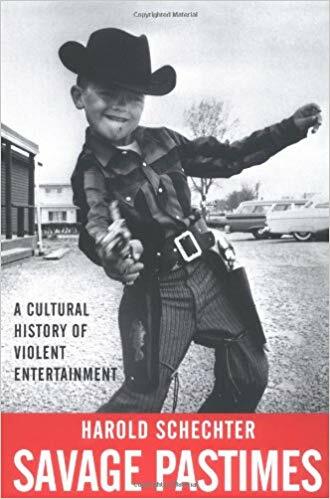 We then get into Harold Schechter's foray into cultural studies with Savage Pastimes: A Cultural History of Violent Entertainment. Dr. Schechter illuminates how violence has always existed in all forms of popular media and that each time moral panics arise around them from comic books to video games. 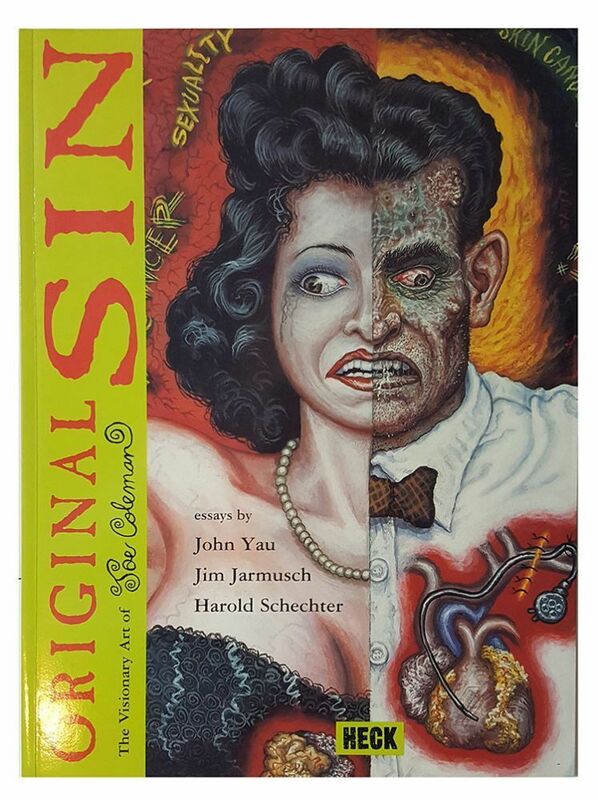 At this point we also delve into how true crime books have existed longer than most people would think and the way the horrific and grotesque has always played a role in art. Dr. Schechter also expressed how man seems to have a violent nature but that there may be a silver lining in the way that we channel our aggressive tendencies into media. In talking about violent art we eventually get to talking about one of Dr. Schechter's closest friends, the gifted artist Joe Coleman. Coleman makes mind-blowing artwork which contains painting within paintings dealing with historical figures, many of whom walked on the dark side of the human experience. 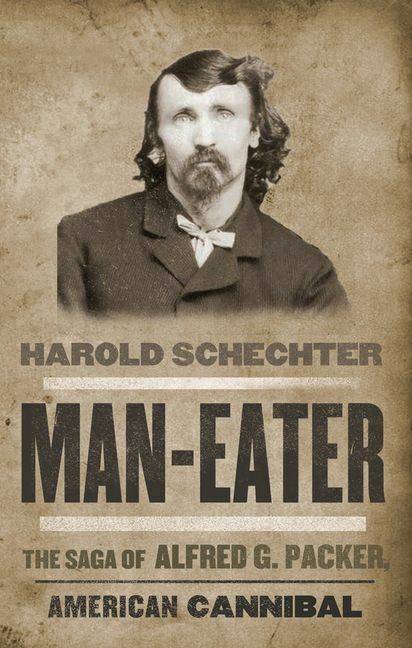 After that we get back to the topic of true crime by discussing how Dr. Schechter's work deals primarily with murderers from before the popular serial killer boom of the 70s, 80s, and 90s. 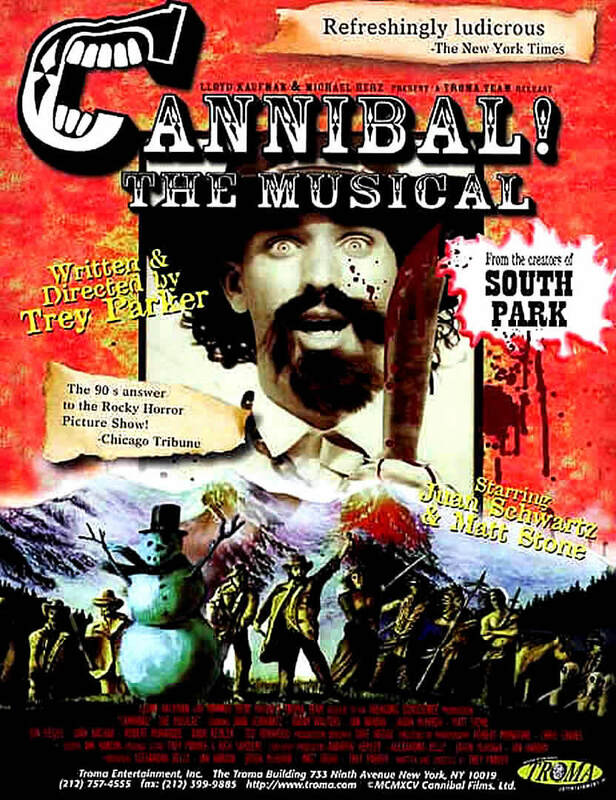 This leads us to one of Dr. Schechter's newer books, Man-Eater: The Saga of Alfred Packer, about the true story of an American cannibal in the frontier west as well as the unusual movie about him, made by South Park's Matt Stone and Trey Parker, Cannibal: The Musical. We begin to wrap up by discussing the seeming transition that has taken place from the dominance of serial killers in culture to mass murders like school shooters. Dr. Schechter has some interesting takes on what may be behind this that provide some real food for thought. 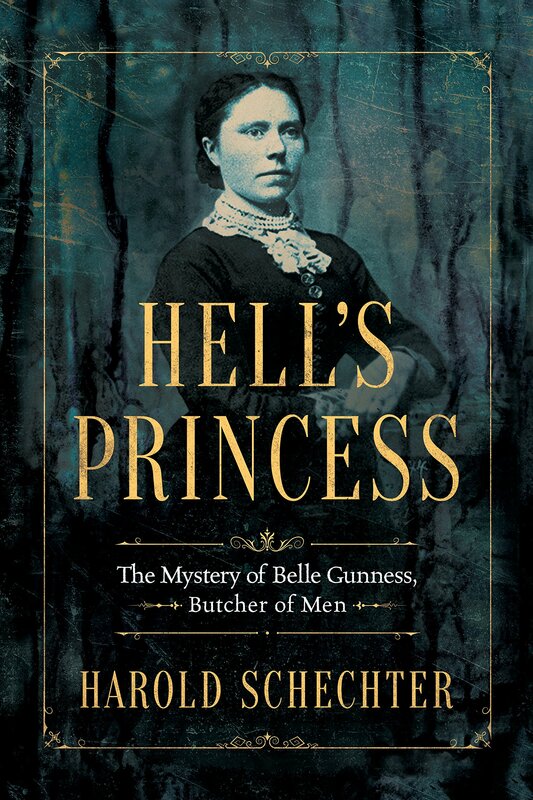 And finally, Dr. Schechter briefly talks about his newest book Hell's Princess: The Mystery of Belle Gunness, Butcher of Men and his Amazon Originals series Bloodlands. If you're a true crime fan this episode is one you won't want to miss!